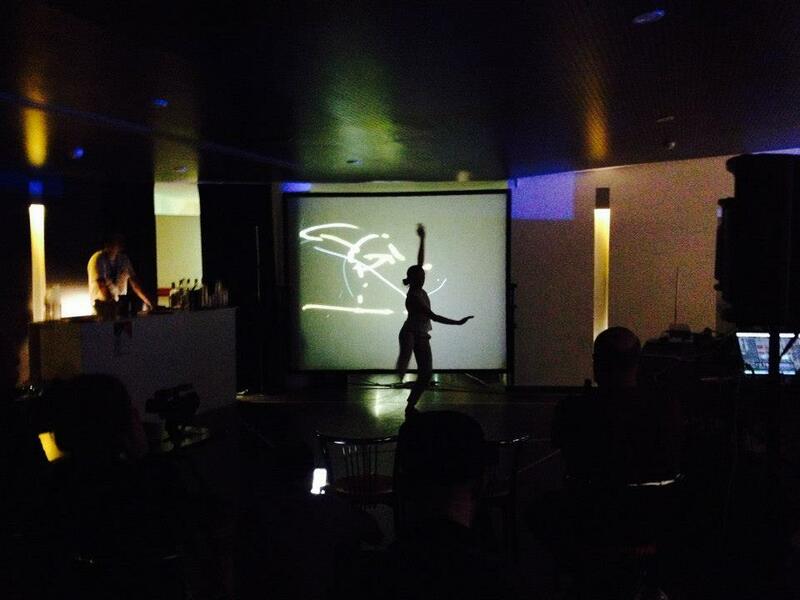 This Floating World interactive dance piece was recently performed at VJ Live Performers Meeting in Rome, Italy. It was a pleasure to build connections between my work with the world of the VJ and DJ… Strengthening the relationships between dancing, music for dancing and moving visuals that light, inspire and emerge from the dancing body. Feeling super alert to the 3D colours and movements in our everyday urban environment, after 4 days of immersion into the psychedelic and surreal atmospheres of LPM. Newer Post DRIFTing in Brazil	Older Post Collaboration!